There is something about a brand-new vehicle that is so appealing. 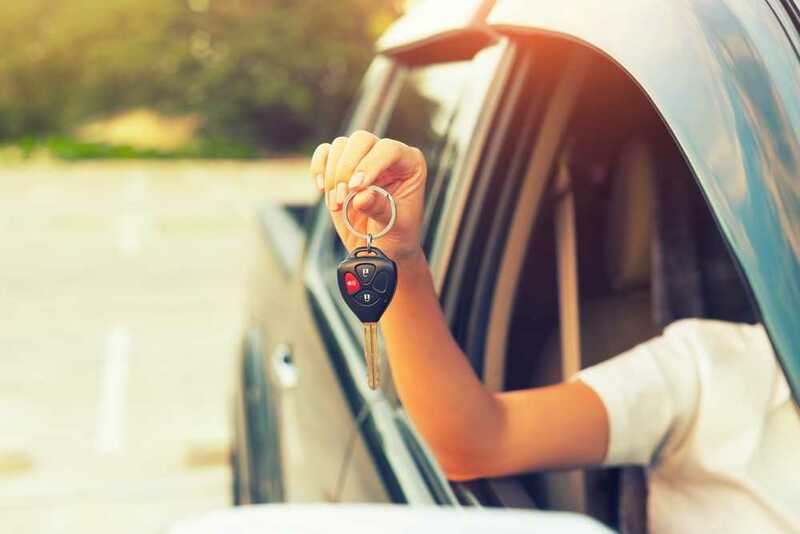 While buying one of the used cars in St. Peters may not be quite as exciting, it is much more economical and practical. Why would you spend all that extra cash when the same amenities can be obtained for a considerably lower price? Not to mention depreciation of the value of a brand new vehicle – ouch! New autos have higher insurance premiums and taxes. A used vehicle only devalued slightly and then not at all as it matures. This is rather different than a new model that depreciates as soon as it leaves the dealership. Because of age and wear, maintenance costs are typically more on a used car. A well-cared-for vehicle usually lasts for a number of years and many miles. Obtaining a copy of the vehicle history report provides information about maintenance services that have been performed on the car before you purchased it. A favorable credit rating allows you more options concerning vehicle make and model. However, a less than satisfactory credit score will still permit you to buy a reliable auto. You can choose from used Toyota cars for sale to Ford trucks, SUVs and mini-vans. The down payment is typically received in cash, but a trade-in may also be permitted. 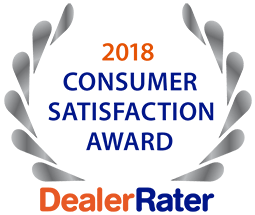 5 Star Auto Plaza is an area industry leader in sales of quality used cars in St. Peters and adjacent communities. Look over our existing inventory or call (636) 940-7600 to see if what have what you are looking for on our lot! Remember – if we don’t have the car, truck, or SUV that you are searching for in stock right now, we will even help find what you are looking for!